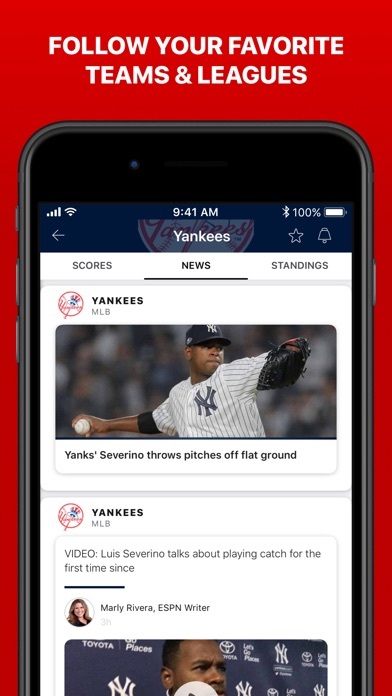 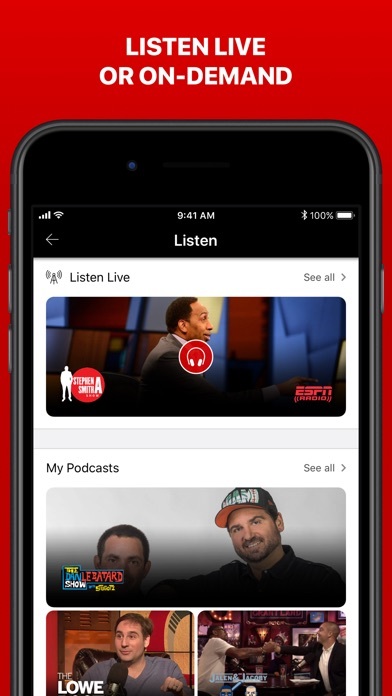 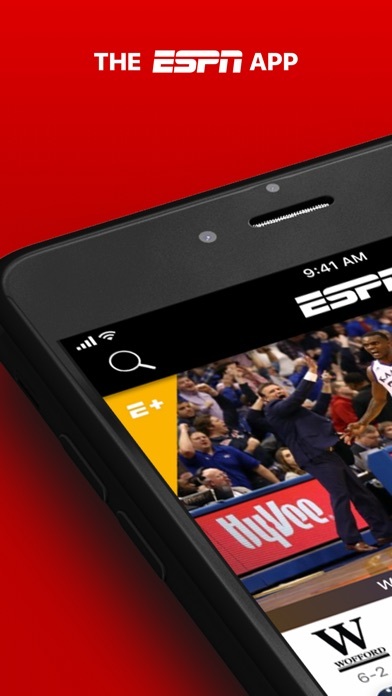 Stay connected to live sports and shows from ESPN – wherever and whenever you want them. 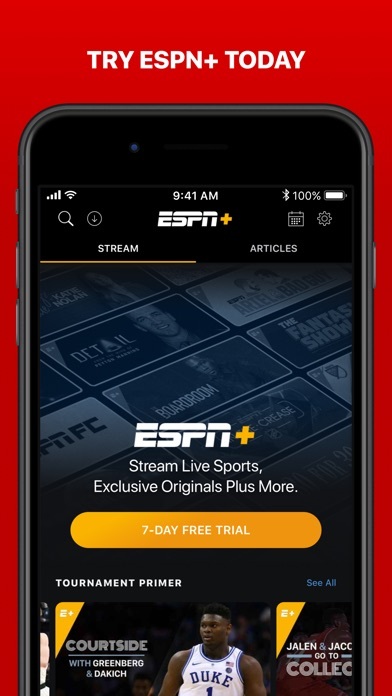 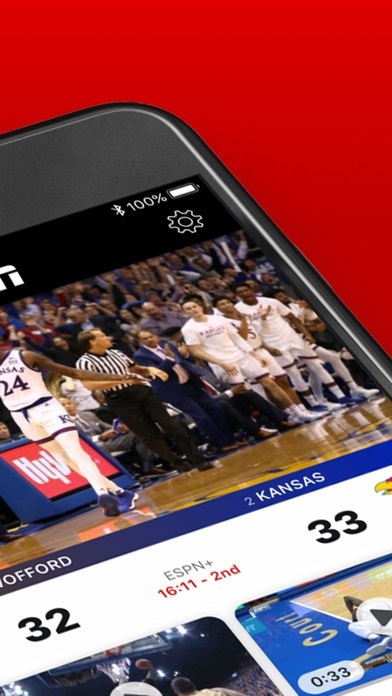 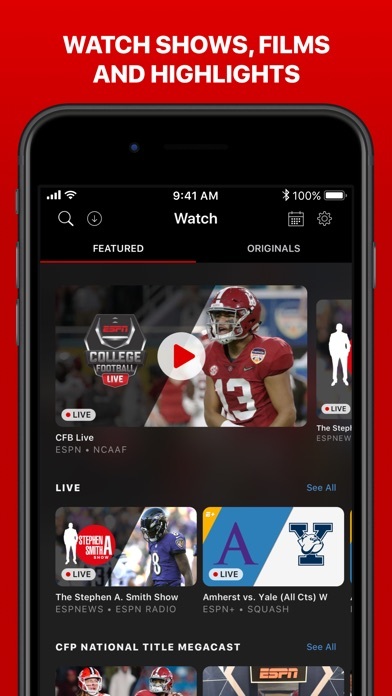 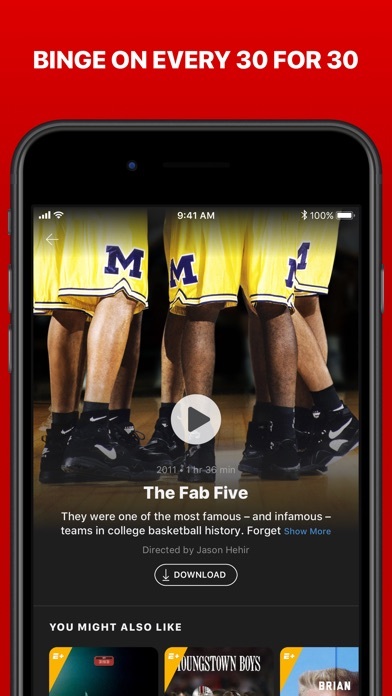 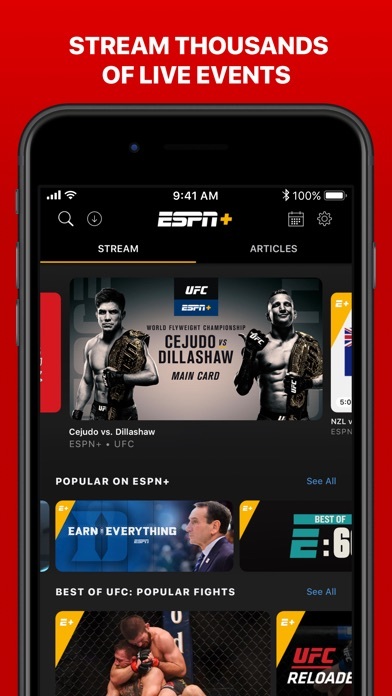 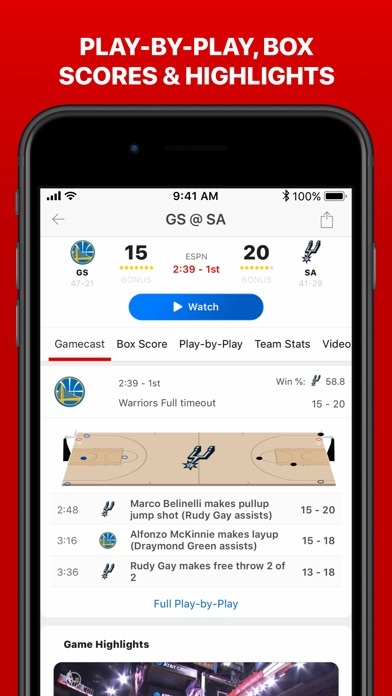 Download the FREE WatchESPN app to your iPhone, iPad or iPod touch and get 24/7 access to live streaming feeds from ESPN, ESPN2, ESPN3, ESPNU, SEC Network, SEC Network Plus, ESPNews ESPN Deportes and Longhorn Network. 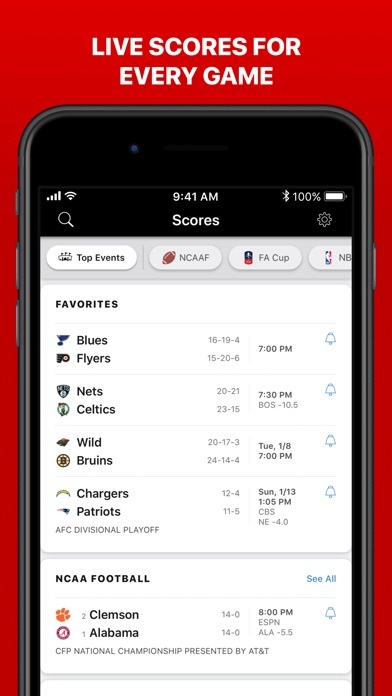 AirPlay is now supported for all networks.